We are now accepting orders to ship on April 29 2019. To check compatibility with your iPhone, please install TricCam Lite (free) app to verify photo function before placing an order. During checkout process, please provide a phone number for international shipping and custom purposes. Due to regulations and system limitations, currently we cannot accept orders from Taiwan. It is buyer’s responsibility to pay VAT, any tax and custom fees, and comply local regulations required by government. Taking photos under low lights on your iPhone is a challenge. Without a way to properly light your scene, photos turn out looking too dark or unevenly lit. 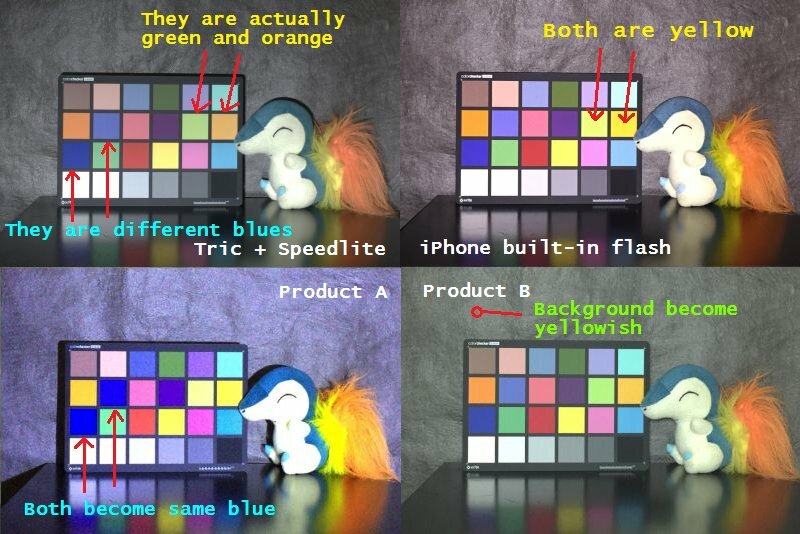 There have been a few devices that have tried to make lighting better on your phone, but none of them compare to professional Xenon flashes or strobes. We developed a patent-pending technology to synchronize the iPhone camera and external Xenon flash units. Now photographers can use speedlights or studio strobes with their iPhones. Tric is incredibly easy to use: just attach a flash unit to Tric, turn it on, launch the app and start shooting. Supported iOS devices and their maximum sync speeds are shown in the following table. 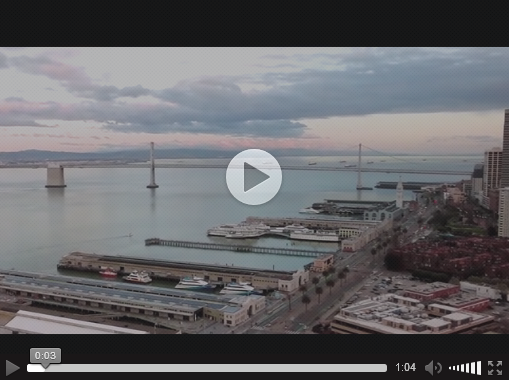 * FaceTime and telephoto cameras require paid TricCam app. X-sync only; no TTL. Need to manually control the flash output for the proper exposure. Because of these limitations, Tric is not meant for everyone. 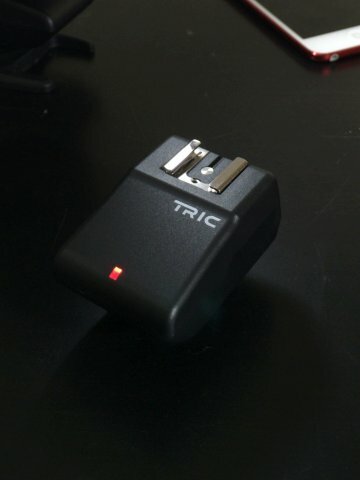 For those who want to use external flash units for iPhone photography, please try Tric. ** Tric’s hotshoe is designed for small flash unit. For larger flash unit, please use a sync cable. Use extra caution when it’s attached to a light stand/tripod. Tric is not responsible for the damaged flash unit. Sign up for Tric updates and announcements.